Use this graphic organizer to engage students in researching a resource that is located in their state, and how this resource contributes to their state's economy. This assessment test student mastery of resources. 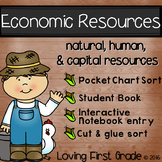 This is worksheet for fifth grade students that allows them to separate human capital, natural resources, and capital goods. Students also share what resources they need to be successful in school. By Lauren Michalak Social Studies!!! Sorting activity based on the VA SOL. Includes human, capital, and natural resources. 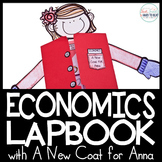 Has teaching Economics brought you down??? 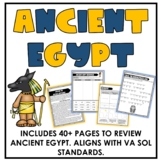 Try this hands-on resources sorting activity pack. 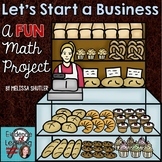 Economics is one of the most challenging things that we teach! 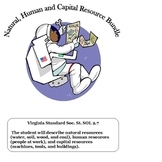 In this packet students will sort the words into one of the three categories: capital resources, human resources, and natural resources.